Toni Owen was one of the best known designers of American sportswear in the 40s and 50s. After graduating from the University of Wisconsin, Owen taught for 2 years before moving to Orange, New York to become manager of a clothing shop there. Not satisfied with the sportswear on offer, she began to design separates and her career as a fashion designer began. She soon moved to New York City and started her own company, with headquarters on Seventh Avenue. 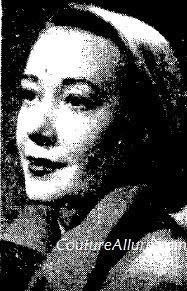 Toni Owen received a Mademoiselle Merit Award for Fashion Design in 1947, and a Coty Award in 1949. 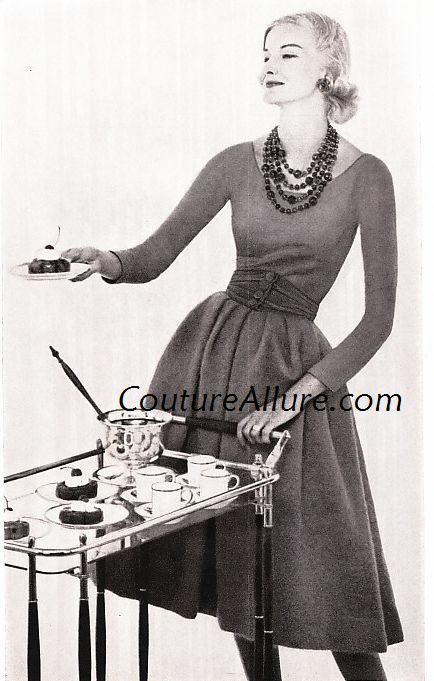 In 1950, Vogue magazine named her as one of America's top 12 designers. Owen was best known for her coordinated, interchangeable separates that were offered in a wide range of sizes, both women's and juniors. 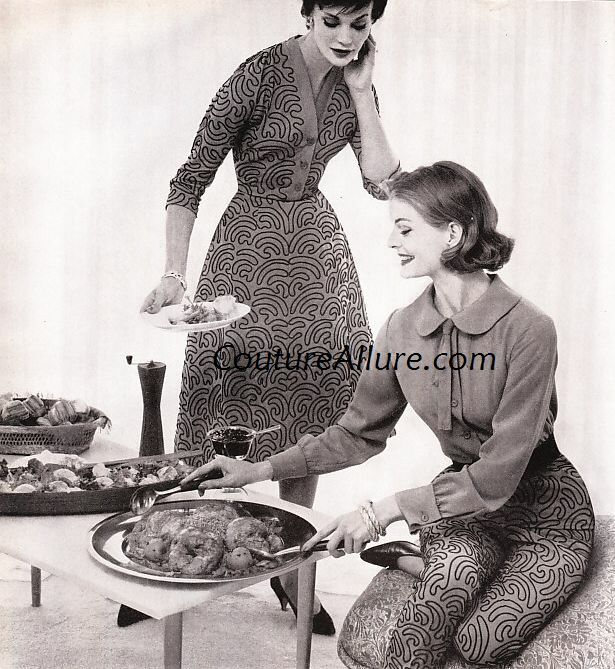 Here from 1953, is a group of cotton separates available in solids and a clover print. 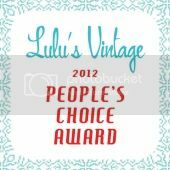 Tops, skirts and capri pants were all mix-and-match and came in dark or light blue, red, and putty. Prices for the separates ranged from $6.98 to $12.98 in 1953 (about $58 to $107 in today's dollar). In 1958, Toni Owen did a multi-page ad with General Foods to introduce their Gourmet Foods line. The lead line was "Because You're An Entertaining Woman". Here, a pleated skirt and a portrait collared blouse in pink moire. The pieces were also available in blue, white, and black. 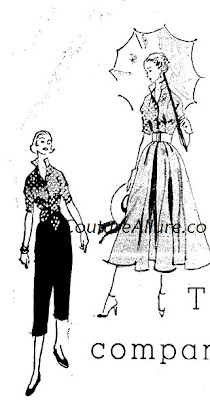 Blouse sold in 1958 for $13 and the skirt for $17 (about $99 and $129 in today's dollar). 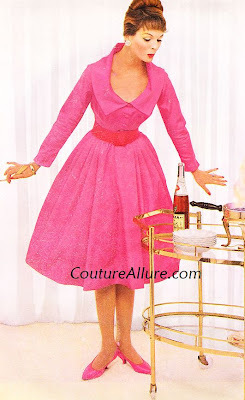 Mix and match wool jersey top with a tweed full skirt that had an attached velveteen cummerbund in pink or blue. 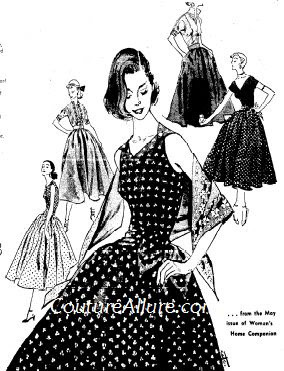 Top sold in 1958 for $10 and the skirt for $30 (about $76 and $228 in today's dollar). Here, Owen pairs a wool jersey top with a floral print tweed full skirt in pink or blue. 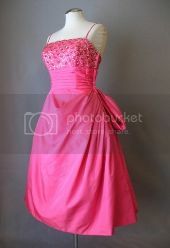 Top sold in 1958 for $10 and the skirt for $35 (about $76 and $266 in today's dollar). Embroidered rayon separates in red or black to be mixed and matched as you desire. Prices from 1958: Cardigan jacket $23, skirt $30, blouse $12, and pants $25 (about $175, $228, $91, and $190 respectively in today's dollar). By the way, the Gourmet Foods line included such canned delicacies as Green Turtle Soup, Lobster Newburg, Crepes Suzette, and Cherry Pickles. Yuck.